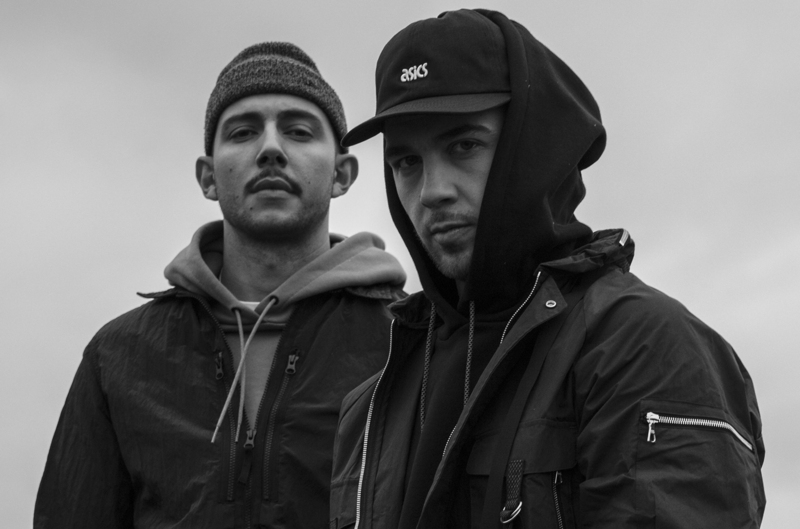 Majid Jordan have finally shared the drop date for their sophomore album, The Space Between. The OVO duo first announced it back on August 1st but no release date was confirmed. Yesterday someone from Majid Jordan’s fan site caught a billboard in Los Angeles of the album’s release dates plastered on the side of the road, and it appears to be dropping October 27th. In addition to the release date, Majid Jordan also went ahead and made their sophomore album available for pre-order on iTunes at midnight which confirmed its October 27 release date and sharing a new song in the process with DVSN called ‘My Imagination’.